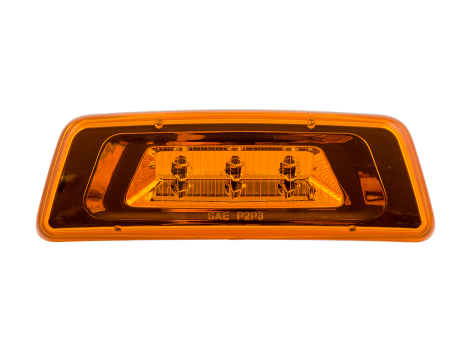 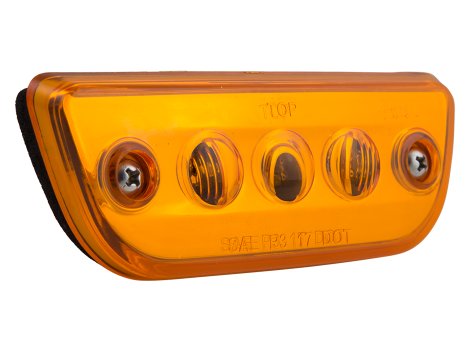 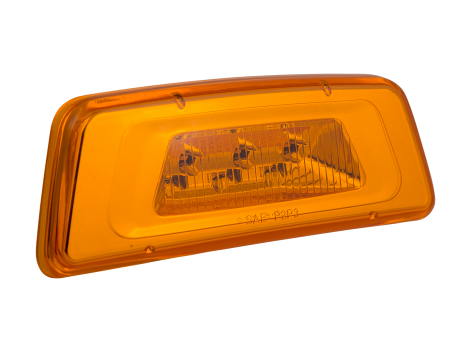 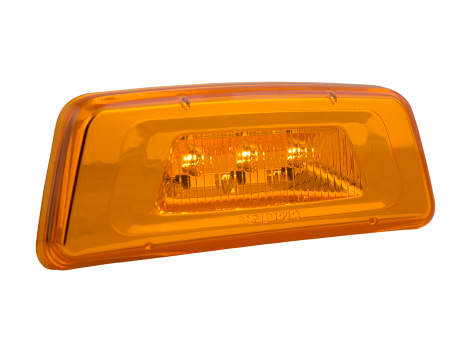 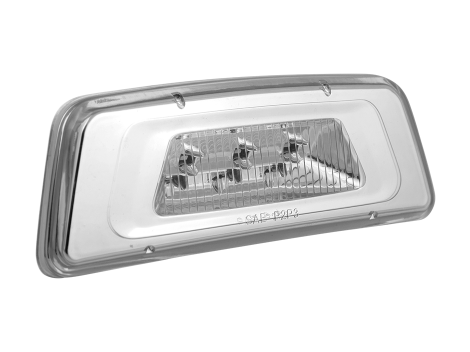 Amber color, trapezoid shaped side turn marker light. 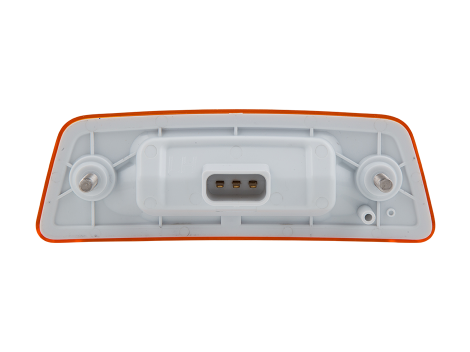 Designed as a direct replacement (fits factory plug harness) for several PACCAR® model trucks. 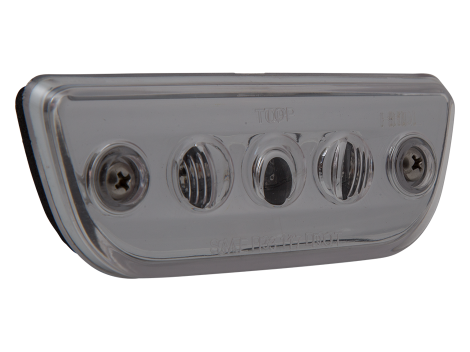 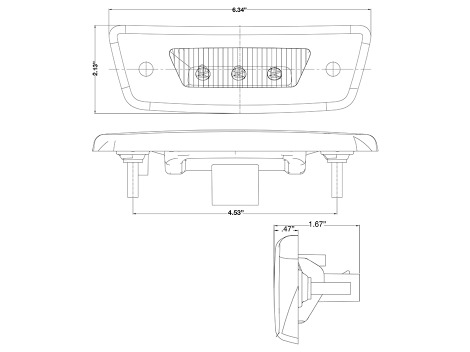 Fits - Kenworth T680 / T880, Peterbilt 567 & others.